Classic Sunset 2 bedroom plus a large sunroom/bedroom (with a closet) center patio plus a large, unfinished bonus room down with lots of space and good ceiling height for potential expansion. Random plank oak floors in the living room & dining room. Large, level, backyard. 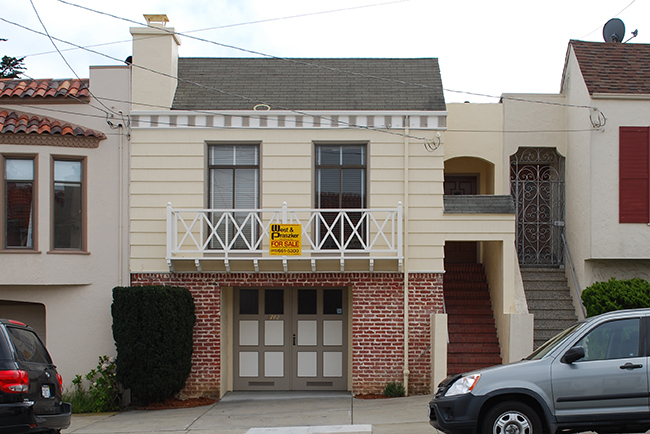 Convenient location close to Noriega St. shopping and transportation.